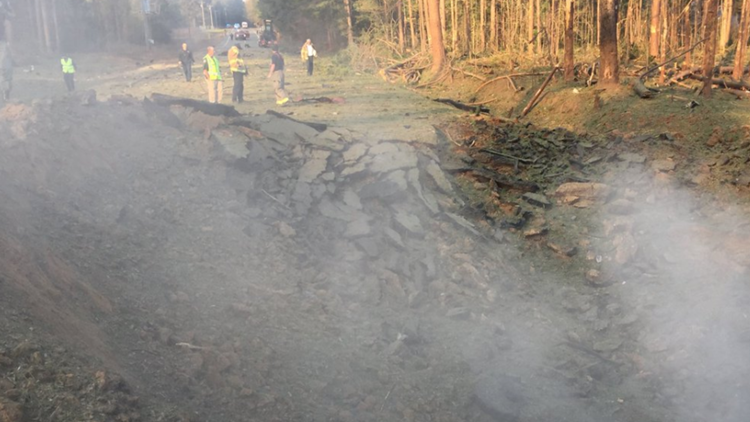 Several highways have been closed after a truck carrying ammonium nitrate exploded. 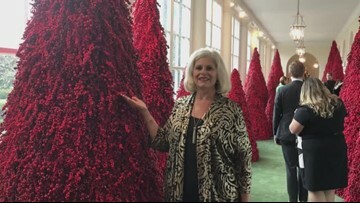 A South Arkansas woman has returned from Washington, D.C. after the opportunity of a lifetime. 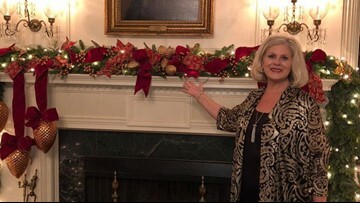 Judy Brooks of Camden helped decorate the White House for Christmas. 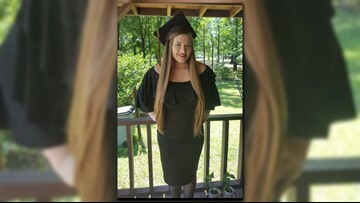 The Ouachita County Sheriff's Department needs your help in locating missing 19-year-old Kennly Rae Hamilton and identifying the person last seen with her. 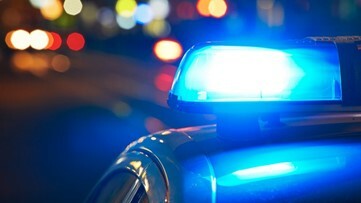 On Thursday, November 8, at 12:53 p.m., officers with the Camden Police Department responded to Copeland Street for an unknown problem. 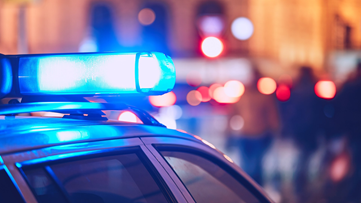 The Ouachita County Sheriff's Department have identified the child that was found near Highway 24 in Camden as well as another child after finding the body of the mother near an accident scene. 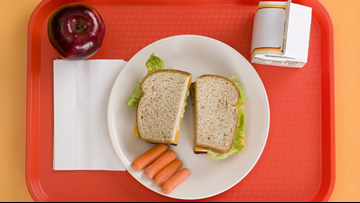 A school cafeteria employee has been arrested after she allegedly stole over $25,000 from the Camden Fairview School District. On Monday, ESPN's Dan Rafael reported that the Arkansas State Athletic Commission let an HIV-positive boxer fight despite a warning from the Association of Boxing Commissions (ABC). This Saturday, volunteers across the country will unite for "Make A Difference Day," one of the largest single-days of service nationwide.